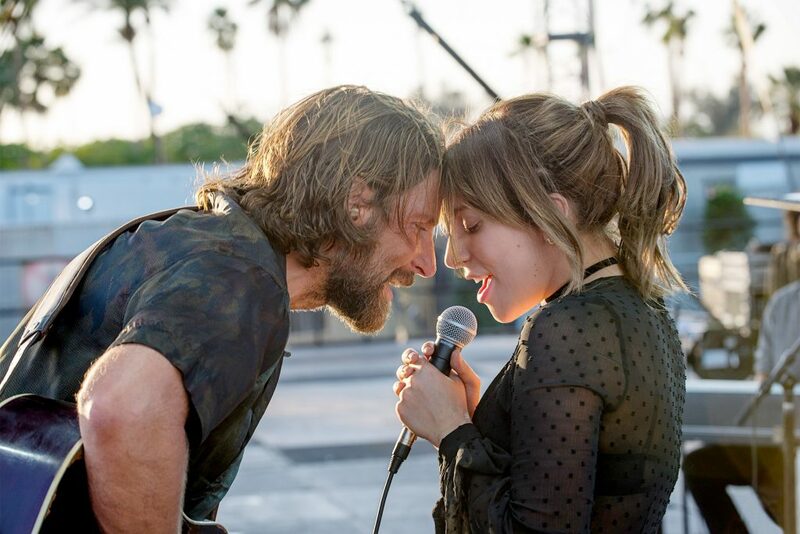 When it comes to recent movies that have drawn an emotional reaction out of us, A Star Is Born has to rank at the top of the list. This is the sort of movie that you do not watch unless you have Kleenex handy, we do not care how tough you may think you are. While Hollywood has definitely come back to this story more than a few times, actor/director Bradley Cooper is able to find a fresh take that feels brand new. Lady Gaga serves as Cooper’s costar and her presence is utterly magnetic. This is the sort of movie that does not always get made in the modern era and we are grateful for its existence. Its ability to function as a straightforward tearjerker is wonderful, especially in an area where every film seems to be draped in several layers of irony. Cooper is able to strike the perfect balance between remaining respectful to the original source material, without allowing himself to become overly bound to it. This approach is necessary and it gives the third remake of this story a chance to function on its own. Comparisons to the past adaptations are likely but not necessary. The film is not without risks, though. There is certainly potential for disaster whenever you have a first time director and a first time lead actress at the helm of a production. The two share a powerful chemistry and the movie works well because the viewer is immediately invested in their love story. Jackson Maine (Cooper) is a country music star on the back nine of his career. Ally (Lady Gaga) is just beginning to make her ascent. As you already know, Ally becomes a world beating superstar while Maine begins to descend into madness. He gives her a start and she is forced to grapple with the demons of his addiction once the two inevitably fall in love. His drug and alcohol binges continue once they are married. This forces Ally to make some difficult decisions. Each remake of this classic has been focused on Jackson’s alcoholism but this is the most unflinching portrayal. The viewer is never given an easy way out. Cooper’s take on the classic tale is hard hitting and incredibly realistic. Lady Gaga is a revelation in her role as Ally. The level of depth that she brought to the role was not entirely expected and she has established herself as a starlet to watch. There have been a wide range of singers who have attempted to make the jump to the big screen. Few have handled the switch as adeptly as she has. This film is a true crowd pleaser and has deserved every ounce of the critical adulation its received. Even viewers that do not consider themselves to be in the target audience for this one will want to make sure that they see it for themselves. You will be hard pressed not to have an emotional reaction to what takes place onscreen. This is a testament to Cooper, Gaga and all parties involved. Most thrilling are the stage sequences. Cooper often films Ally’s thousands of screaming fans from her point of view — putting us in her lucky shoes for a minute...It’s that feeling of exhilaration that makes A Star Is Born the best film of the year so far.